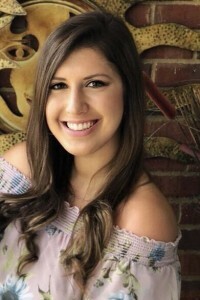 Looking to plan a bachelorette weekend full of fun, adventure, and unique memories with all of your closest friends? Athens is the total package destination offering unlimited ways to dine, drink, relax, and explore throughout the town. 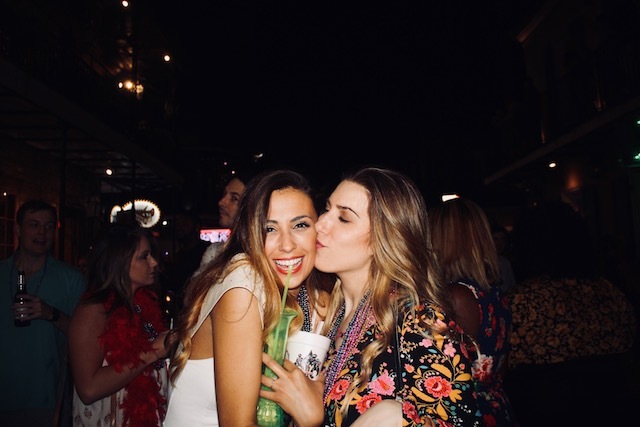 With over 80 plus bars, a plethora of culinary experiences, and numerous shopping boutiques, there are endless ways to plan an incredible bachelorette party. 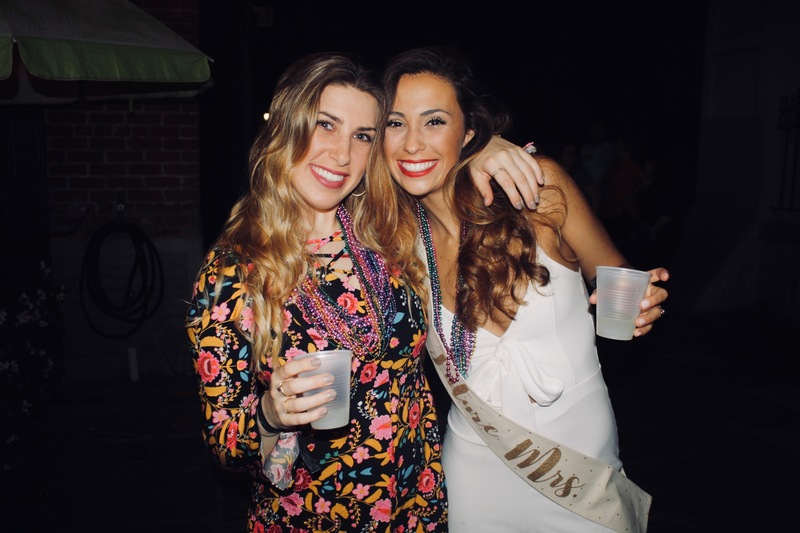 With so many ways to experience all that the city has to offer, check out our guide to an incredible bachelorette weekend in Athens, Georgia. Celebrate the start of an unforgettable weekend with amazing cocktails and delicious meals in downtown Athens. Spoil your taste buds with a delightful Blackberry mojito and Paneed Chicken dish from FIVE bar located right off of Hull Street in downtown Athens. After you indulge in a delicious meal and refreshing happy hour, head over to the Georgia Theater where you can enjoy music from cover bands and Athens local musicians. What a great way to have a fun night and dance the night away with your closest girlfriends. 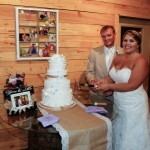 Unwind and relax with your whole bridal party as you are pampered at the Urban Sanctuary Spa. Enjoy a deep tissue massage or a White Tea Hydrating Facial while you distress from all the wedding planning obligations. Enjoy a morning of peacefulness, harmony, and relaxation at one of Athens favorite day spas. After a relaxing morning at the spa, visit the numerous boutiques in downtown Athens. Experience great deals and new trends in these Athens local shops! Continue the fun afternoon with visiting one of Athens most popular breweries, Creature Comforts. Unwind with an ice-cold craft beer and fun-filled atmosphere while you chat about your favorite memories made during the weekend. Enjoy the outdoor entertainment and live music that happens on weekend nights. Finish your beers and make your way over to Trapeze Pub where you can enjoy delicious handmade cocktails or any of the local craft beers they have on tap. After drinks and dinner, venture into any of the 80 plus bars downtown Athens has to offer. Sunday mornings wouldn’t be complete without a tasty brunch! Enjoy a delicious meal at Mama’s Boy and indulge in a delightful southern brunch. 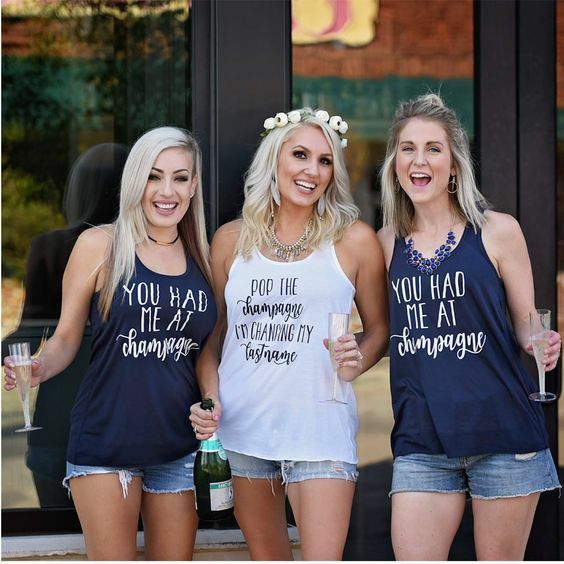 Enjoy your meal as you reminisce on your bachelorette weekend and share your favorite memories with the rest of your bridal party. 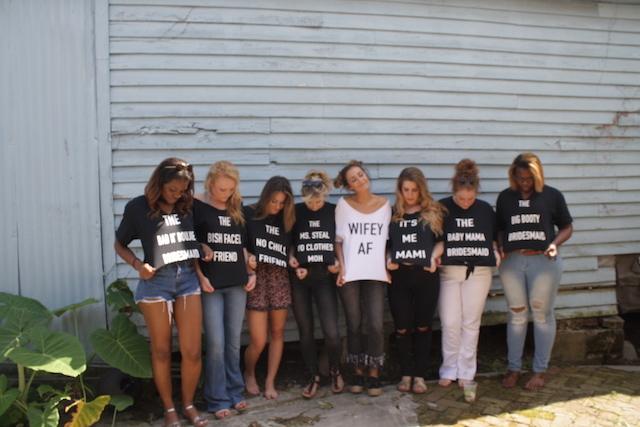 All good things must come to an end, but we hope you made amazing memories during your bachelorette weekend in Athens. There are endless ways to enjoy an incredible Bachelorette weekend in Athens. 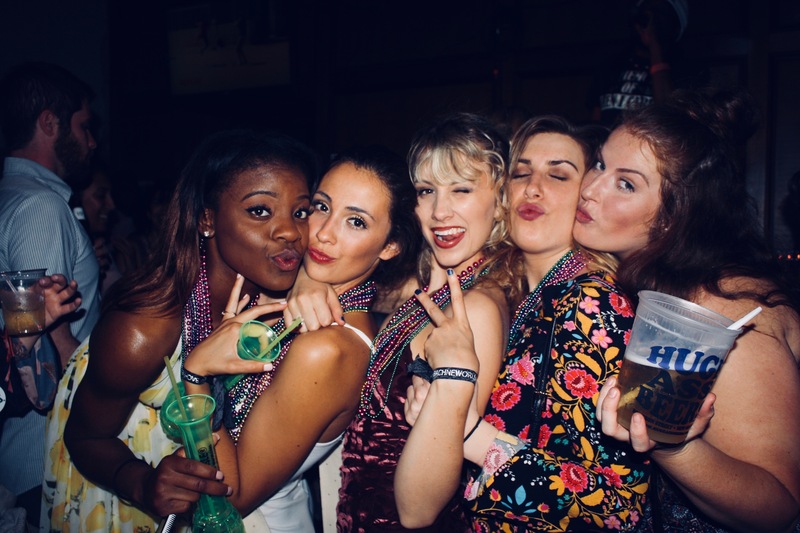 With so much to do and see, you can be sure that your bachelorette weekend will be one for the books!